Death Threat: U.S Govt Bans El-Rufai From Its Country? Governor Nasir El-Rufai of Kaduna State is said to be currently banned from entering the United States of America over allegations of corruption. The revelation was brought to light after Governor El-Rufai, on Tuesday, issued death threat to foreign officials that attempt to interfere in the affairs of Nigeria, especially as the general elections draw near. ”Those that are calling for anyone to come and intervene in Nigeria, we are waiting for the person that will come and intervene. They will go back in body bags because nobody will come to Nigeria and tell us how to run our country,” the governor had said during a programme on the National Television Authority (NTA) on Tuesday night. 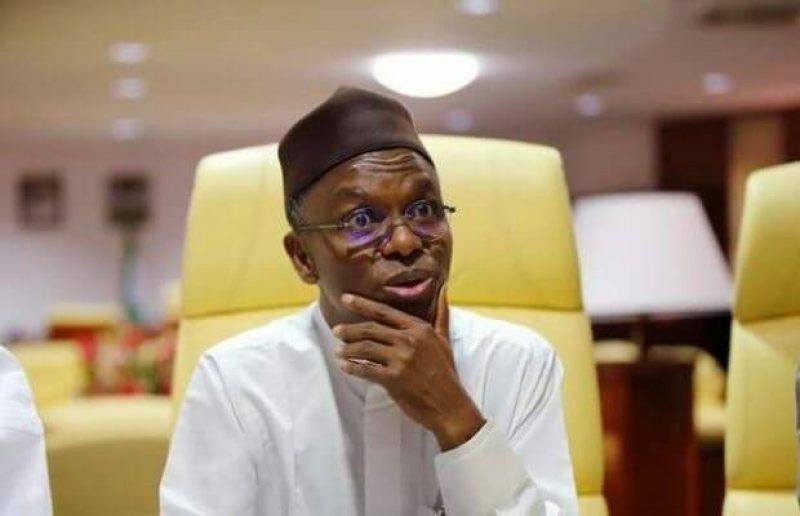 El-Rufai apparently made the statement in reaction to calls from a section of the country asking the international community to intervene in Nigeria’s elections and call President Muhammadu Buhari to order over his alleged disregard for the rule of law. 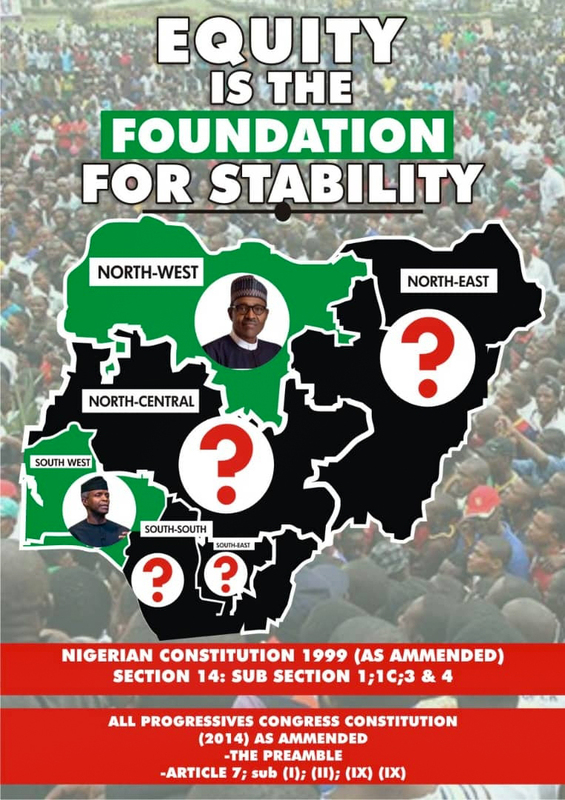 The governor’s statement also followed recent reservations expressed by the United States, United Kingdom and the European Union over President Buhari’s suspension of the Chief Justice of Nigeria, Walter Onnoghen, on the eve of the general elections. El-Rufai has since earned widespread condemnations for his statement, with Sahara Reports now reporting that the governor has been on the ban list of prominent Nigerians who can’t enter into the U.S. for last nine years.